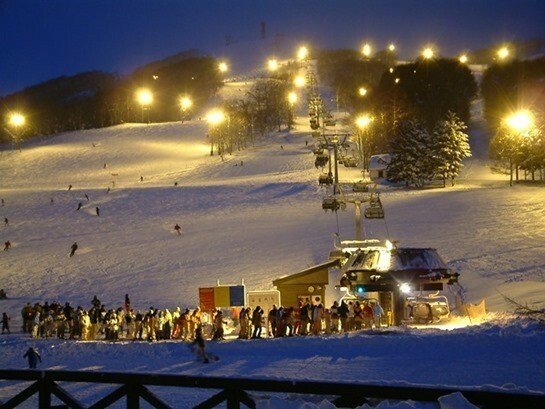 Ski fans from not only Japan, but all over the world gather in Hokkaido. 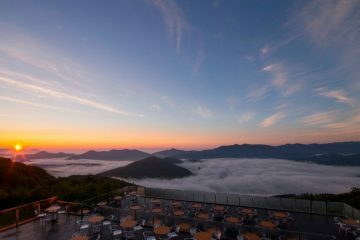 Particularly popular there is Rusutsu Resort. Many coming from abroad even stay for extended periods of time. I can’t even count the number of ski areas I have visited until now. 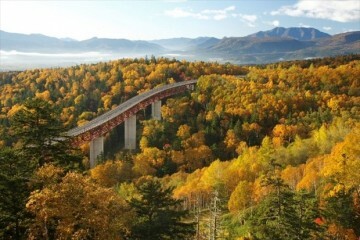 Among all of them, I can recommend Rusutsu with confidence in all aspects, for the slopes, snow quality, and activities. 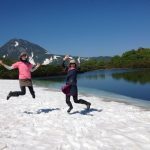 On this page I’d like to review and describe in detail Rusutsu for those who aren’t sure where to go or want to make plans for a trip. 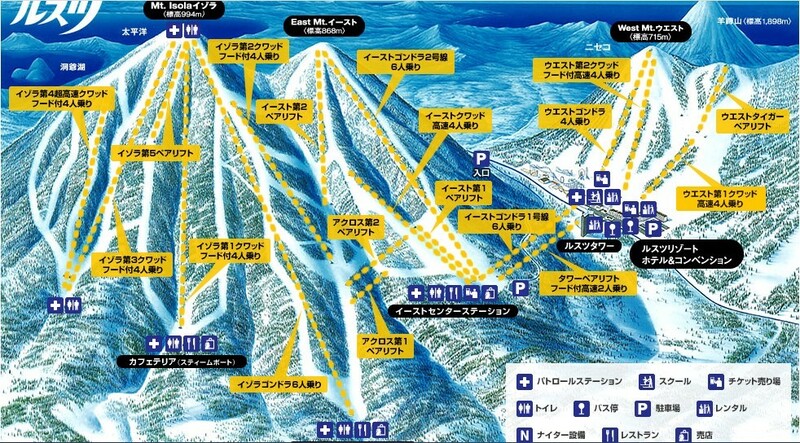 What makes ski fans think “Rusutsu is the best!” is the snow quality. Especially if you go out first thing in the morning, your heart will pound with excitement at the fluffy snow. The comfortable facilities are what make frequent visitors come back. It’s transportation ability is vastly superior to others, carrying 31,000 people an hour. It’s stress free, and let’s you enjoy the courses you like comfortably. And finally the third reason, and this one is important. 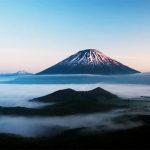 Rusutsu’s strongest point is that it has three mountains, Izora, East, and West! There are 37 courses in total between the three mountains, spanning 26 miles. Each one has it’s own individuality so you’ll never get bored. Taking the compacted snow courses is the starting point. 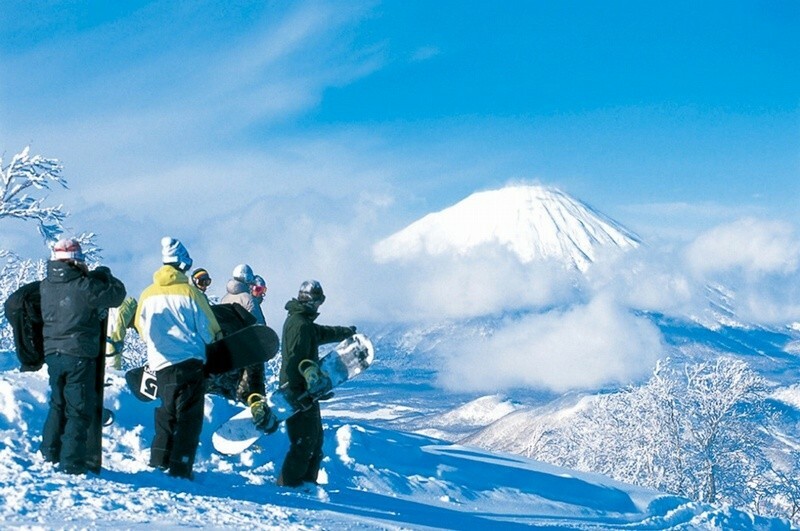 If you wish to go further, Izura A course and Rusutsu number 1 course, the tiger course, have uncompacted snow. Izora is particularly irresistible to those who like steep backcountry slopes. 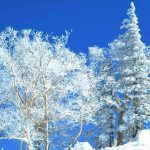 The contrast between the deep blue sky and pure white snow is impressive! In the morning after a night of heavy snowfall, the scenery is beyond words. Every year plenty of snow piles up on the mountains, giving it the perfect conditions. The 100% natural snow is beautiful as it dances before your eyes like a curtain! When there is a lot of snow, it can reach over 13 feet. The highest grade course is the backcountry course between Izora and East. As one of the steepest slanted slopes for skiing in Japan at 40 degrees, the backcountry is crowded with those who challenge it. For those who have confidence in their skill, give it a shot! 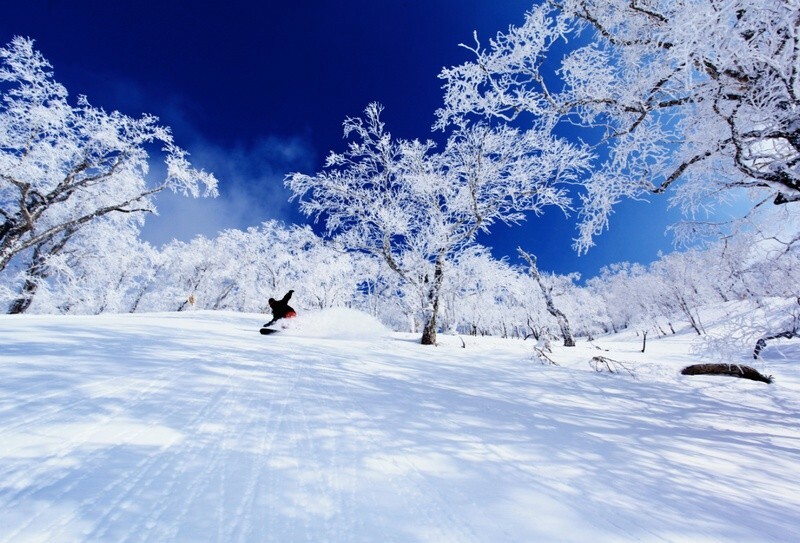 Experience the powder snow as it dances on this impressive steep slope. 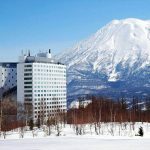 –These three points I recommend with confidence as the main three reasons to visit Rusutsu Resort. 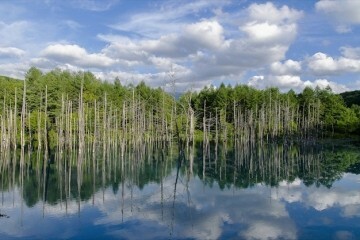 However, Rusutsu has many more attractive points. Continuing on, I’ll tell you about them. 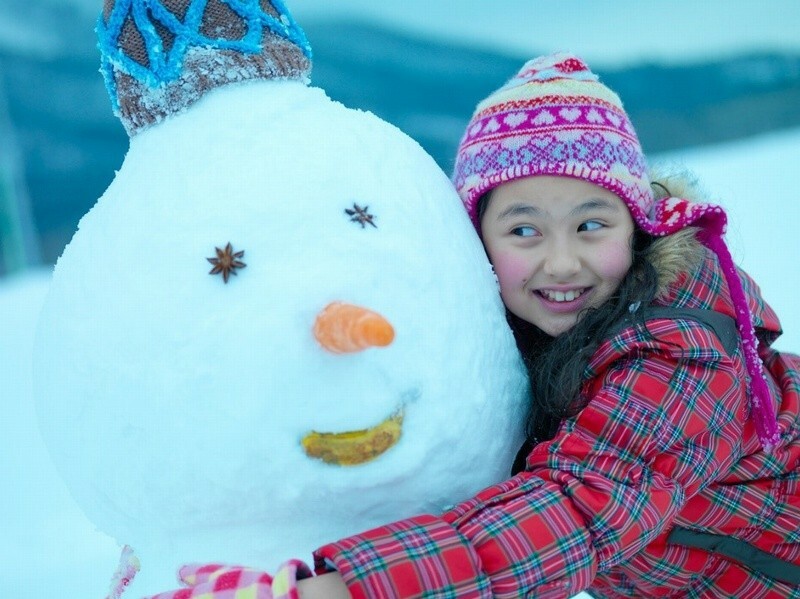 It’s said that “until children reach X years old, skiing is difficult,” and some children or families may avoid it, but at Rusutsu, you can enjoy playing in the snow without worrying about any of that. 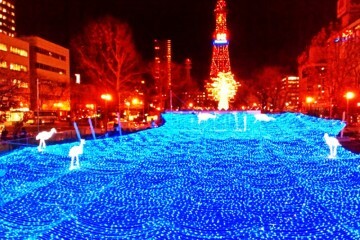 Everyday there are fun events such as exhibitions, and you can make memories having fun in the snow park. Even adults will be surprised at how they’ll become absorbed in things like sleigh riding, snowball fighting, athletics, making snow houses, tubing, or even riding horses in the snow… The on-site staff will help you have fun in accordance with your child’s age. 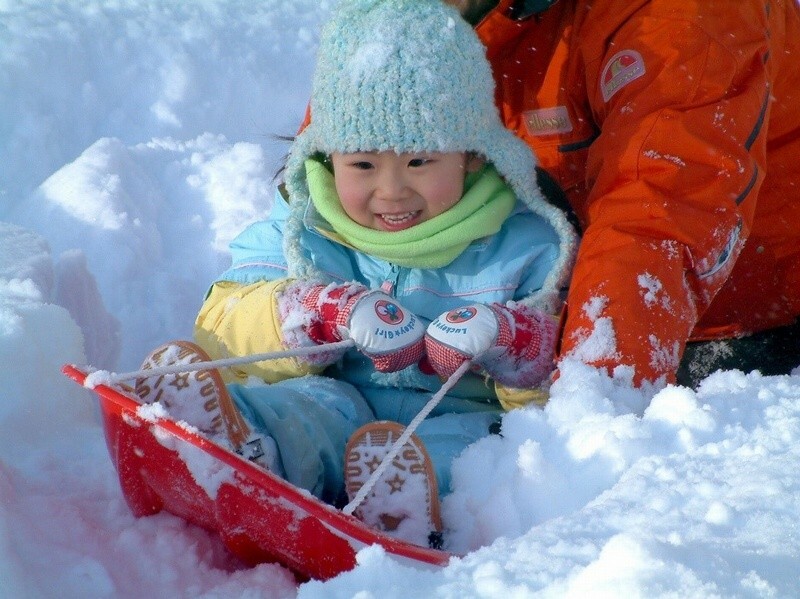 Have fun to your heart’s content and enjoy the first step to your child’s enjoyment of the snow. Late night operation is also included as a part of the schedule. For those who want to practice late at night, or arrive at night and want to hit the slopes right away, Rusutsu grants them that wish so they are not limited to only the daytime. The powder snow in the morning is the best, but enjoying the lit up slopes is also great. It’s extremely cold, so make sure to protect yourself against the cold. 4. Enjoy the mini theme park! 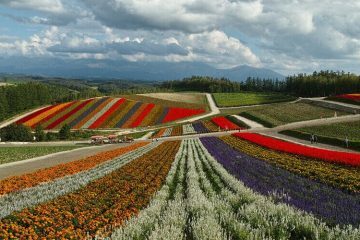 Rusutsu has very large grounds, so it also has various things to enjoy other than just the slopes. 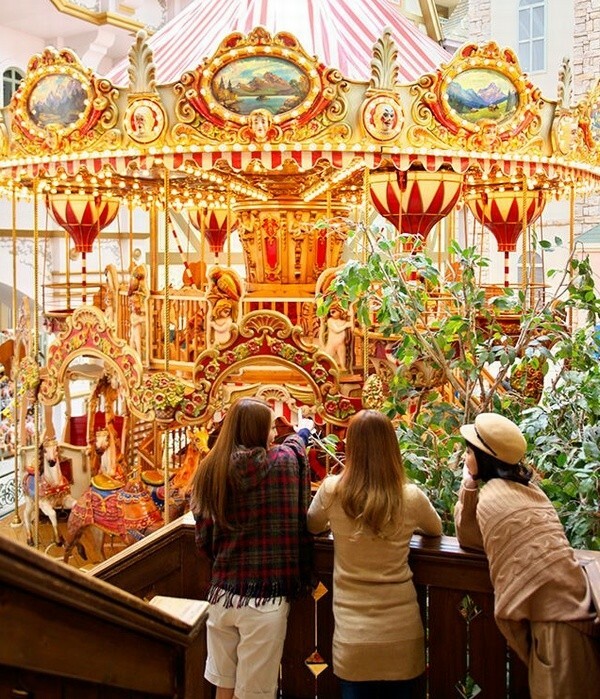 Particularly famous is the world’s second largest two story merry-go-round, imported from overseas! Entrance is free. It’s sister to the exact model that the late Michael Jackson owned, and was made by the same creator. There is also a game center and an area for table tennis, as well as an imported goods shop and other attractions. The hot springs are two large baths in Rusutsu tower’s south wing. The baths use carbonated hydrogen spring water, which is soft and gentle on children’s or baby’s skin. 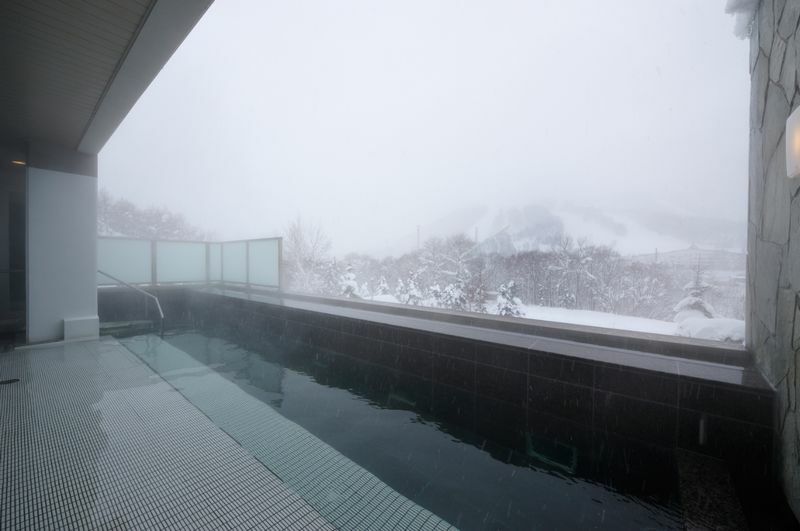 Soaking in the hot spring while gazing at the snow is extremely soothing. ・Experience unbeatable luxury at the aroma spa. The aroma oil massage will make you feel almost as if you’re melting, and offers a moment of pure bliss to women. 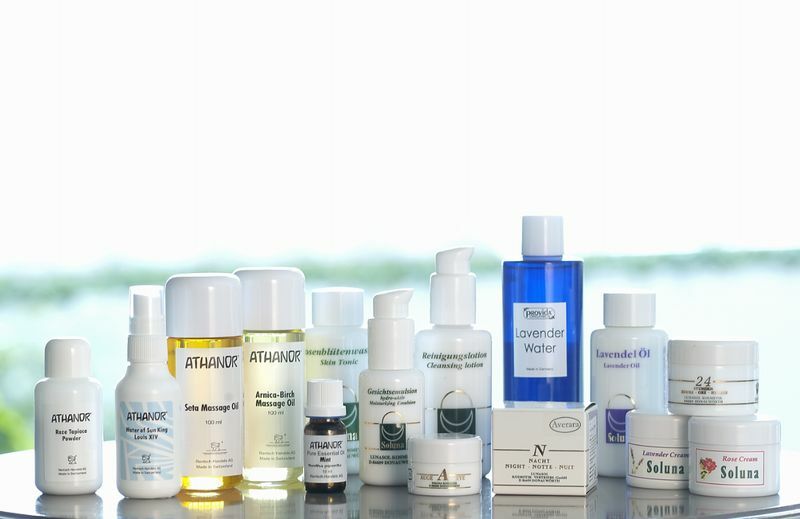 A large number of oils can be chosen at the aroma spa. Once the aroma oil covers your body it will make your skin slippery smooth. Aside from beauty purposes, let them relieve your muscle pain from skiing or snowboarding as well. 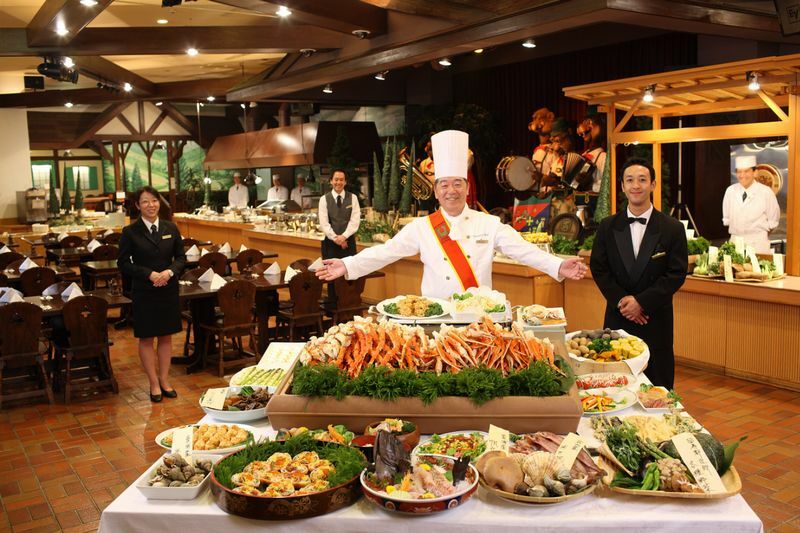 A highly regarded buffet in the resort that uses seasonal ingredients from Hokkaido. You can enjoy that delicious flavor here. They offer the representative fish and vegetables of each season. You won’t get tired of it even if you eat it every day. Moreover, there are many kinds of deserts and fruit for after dinner! I recommend the hot and flaky scallops grilled in front of you. 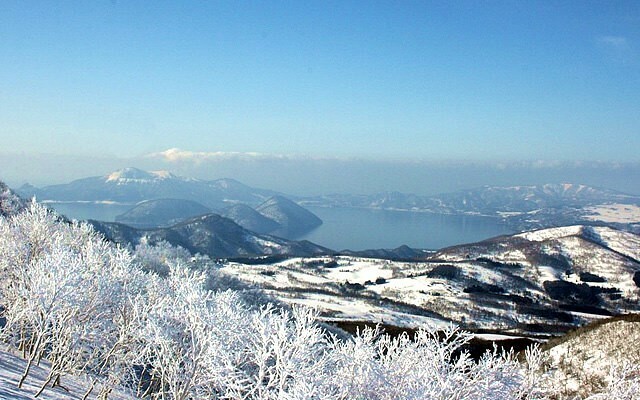 I think Rusutsu is a resort for skiers, but Rusutsu Resort is also a place anyone can enjoy, from beginner to advanced, making it a valuable ski resort. By all means experience this resort, it’s one you surely won’t regret choosing.